Posted on May 16, 2015 by Philip O'Hanlon. January or February 2016 in Montreal at Coup de Foudre. Exact date pending. Get details about this event and reserve your spot. Vivid Audio to debut their new addition to its OVAL Series Family, a limited edition revised OVAL B1d—November in Montreal at Coup de Foudre and December in Berkeley at Music Lovers Audio. At US $28,000, the B1d loudspeakers assume the flagship position in the OVAL range due to its incredible performance and advanced construction. On display at the Munich High End Show, listeners were amazed at how the B1d produced sound quite close to one of the company’s GIYA offerings. Vivid Audio’s tweeters are constructed with vapor deposits of aluminum and magnesium alloy. Extremely light-weight, these tweeters are driven by a hugely powerful magnet structure with rare earth metals, making them super-efficient with a remarkable performance at 98 dB. Historically however, these tweeters have been finger magnets with foil assembly that are extremely fragile. 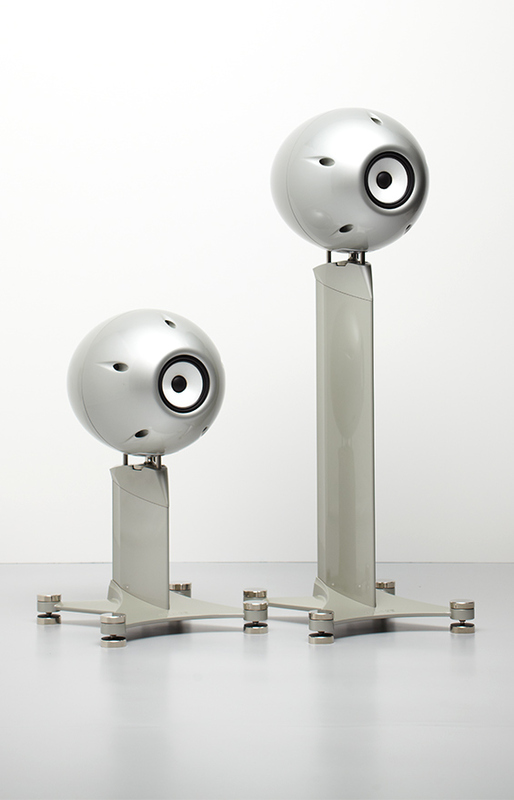 Vivid Audio celebrates their 10th year anniversary with the iconic B1 Decade loudspeakers in limited edition. Combining the merits of the latest driver technologies in an oval-shaped GIYA-like composite cabinet, this loudspeaker is symbolic of the decade of Vivid Audio’s experience in the high end audio industry. 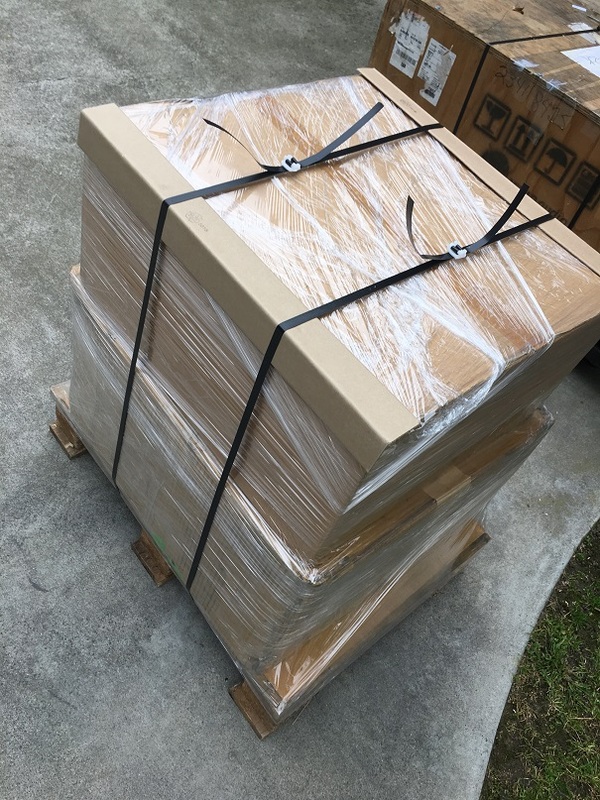 There will only be 200 pairs of these extraordinary loudspeakers made, each individually labeled indicating the number in the limited series. Full production is expected in October, 2015. Pre-orders are currently accepted at your local dealers. Upgrades for tweeter grilles from current OVAL B1 owners are available with details to be announced in October. Call +1 949 544 1990 or contact us to reserve yours now. Learn more about the Canadian B1d debut at Coup de Foudre here or about the U.S. B1d debut at Music Lovers in Berkeley, California here. Seats are limited so reserve your spot now. 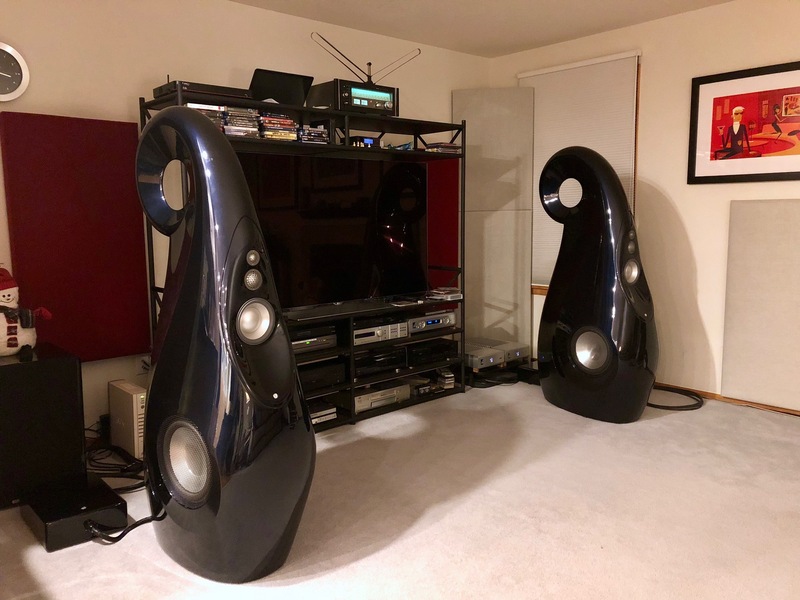 This entry was posted in Latest News and tagged #LoudspeakersInTheKnow, anniversary, B1, B1d, New Products, OVAL series, Vivid Audio.